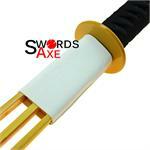 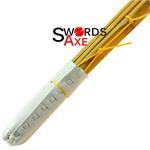 Tension held bamboo reduces damage and bruising from impact or being hit by this bamboo Shinai. 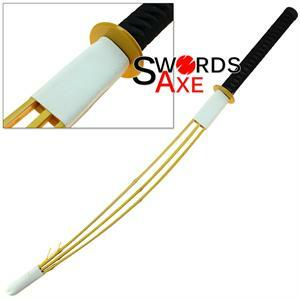 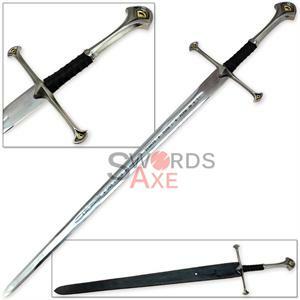 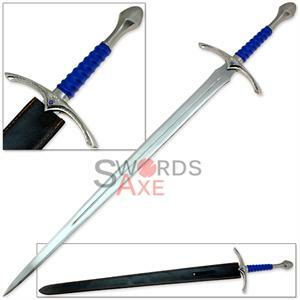 It is full sized and very light weight, also the unique shape helps to indicate the orientation of the blade in training. 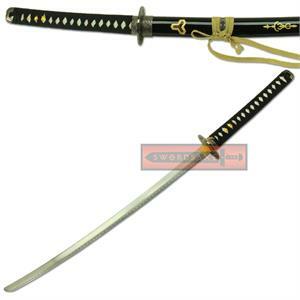 If you are practicing how to use a sword, or martial arts, you need one of these Bokken Shinai.